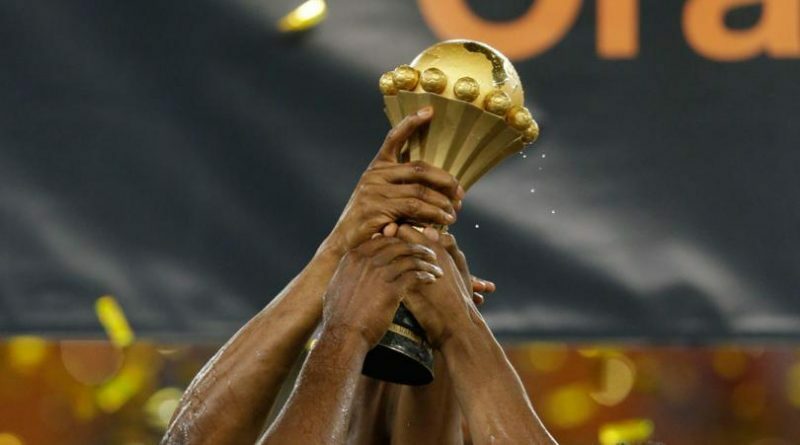 CAF has decided to review the date of the commencement of the 2019 Africa Cup of Nations from the initial June 14 to 21, according to the Egyptian Football Association (EFA) Vice President Ahmed Shobir. “A number of North African countries asked CAF to delay the opening of the tournament for one week because of fasting in Ramadan as well as celebrating Eid Al-Fitr,” Shobir said on Sunday. “CAF agreed with the countries’ request and the tournament will start 21 June instead of 14 June, and it will be finished on 19 July 2019,” he added. Earlier this week, the EFA unveiled the names of cities and stadiums where the continental tournament will take place. Egypt’s capital Cairo will be home to two stadiums, including the 74,100-capacity Cairo Stadium where the Pharaohs will play the opening match. Two stadiums will be used in Alexandria and two others in Suez, while Port-Said and Ismailia will provide one each.